Game-X is the evolution of social gaming and great food. This upscale “barcade” will let you play state-ofthe-art games and enjoy hand-crafted cocktails and small bites, all without leaving the city. 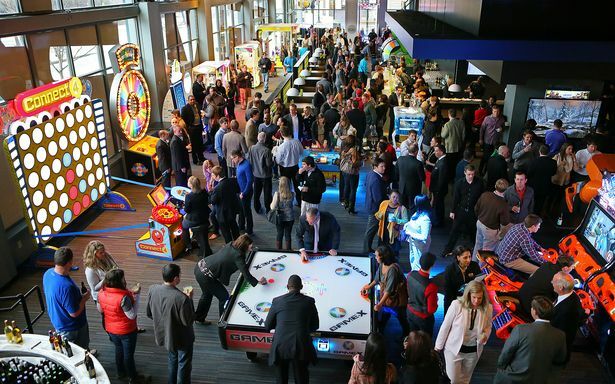 High tech and high fun make Game-X the family or corporate outing of the future—today.